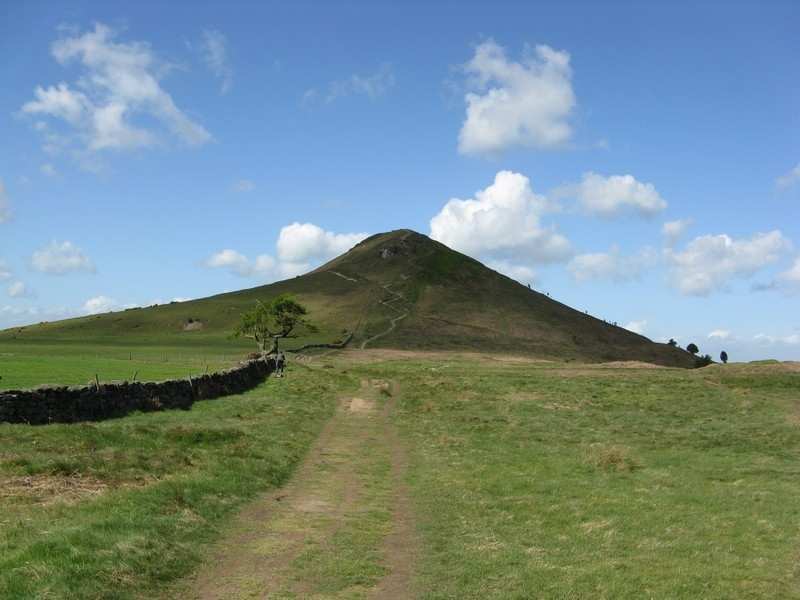 Cross from Morecambe into the hills of Yorkshire on the east half of our Alternative Coast to Coast. Accommodation, luggage transfer and holiday pack included. A pleasant walk from Arnside to Richmond through the Yorkshire Dales National Park. 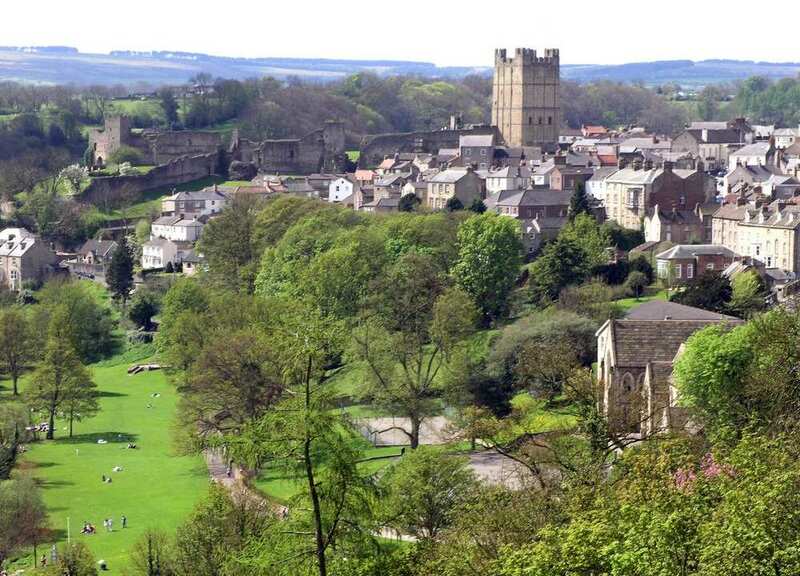 The western section of the Alternative Coast to Coast starts in the village of Arnside and crosses the rural landscape of the Yorkshire Dales National Park to the historical market town of Richmond. 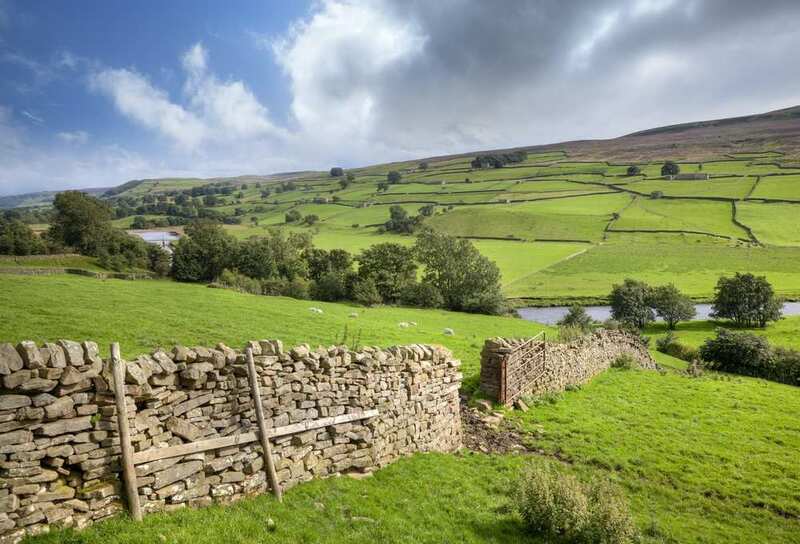 The trail features varied scenery and a selection of wonderful settlements, including Hawes, which is renowned for being the home of Wensleydale cheese. 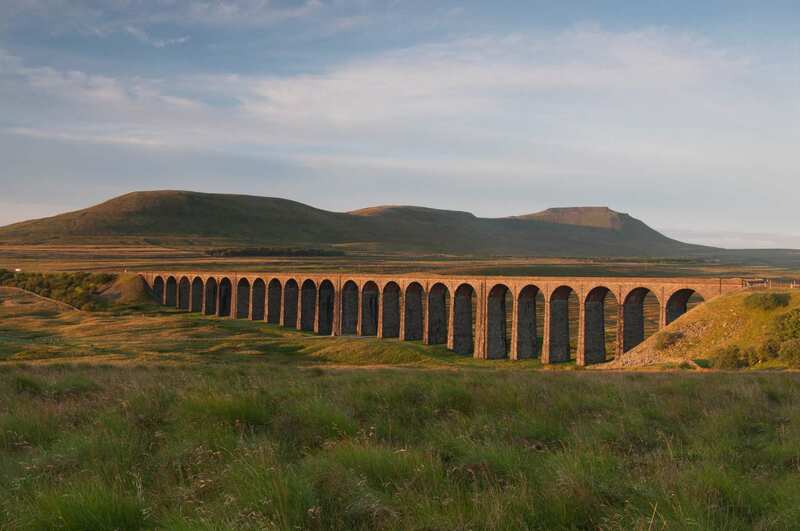 Tumbling waterfalls, impressive caves and the famous Ribblehead Viaduct all add to the intrigue along the walk, before arriving in Richmond and admiring the town’s fine Georgian architecture and imposing Norman Castle. 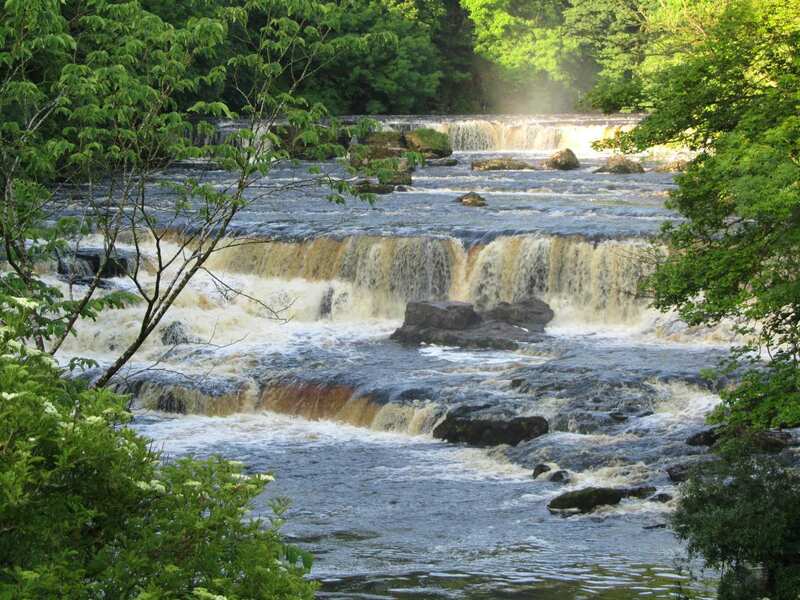 Soaking up the atmosphere in the pleasant Yorkshire towns and villages along the trail, including Ingleton, Hawes, Aysgarth and Reeth. Walking through the iconic pastoral scenery of the Yorkshire Dales National Park and admiring several fantastic waterfalls along the way. 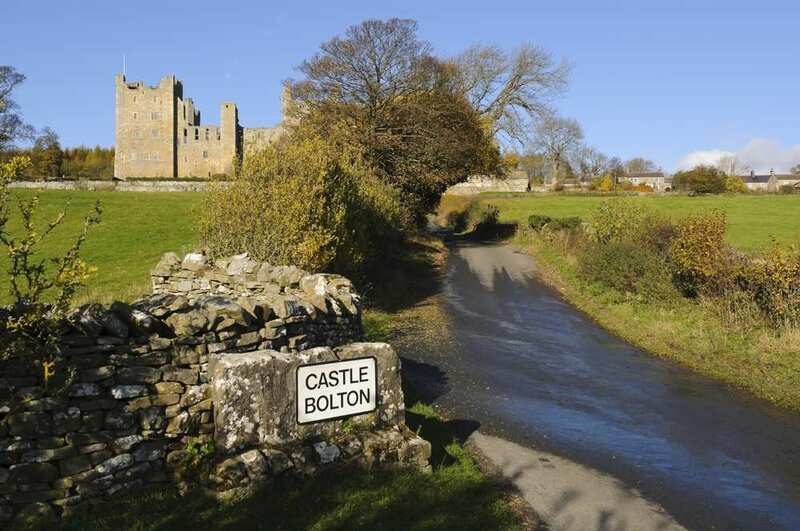 Discovering locations packed with history, from Devil’s Bridge at Kirkby Lonsdale to Richmond’s wonderful Norman Castle. 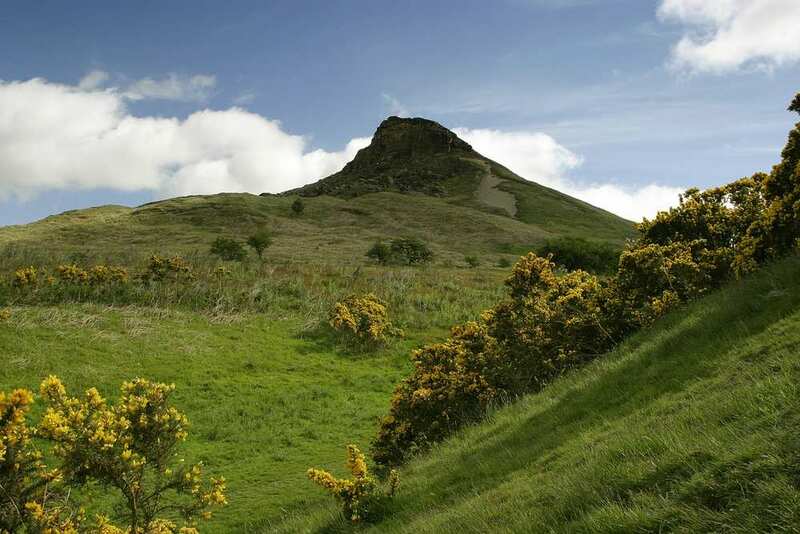 To ensure that you don't miss some of the fascinating locations along the trail, an extra night is a great way to extend your holiday. A good choice for a rest day is the historic market town of Kirkby Lonsdale. With its Norman church, the scheduled ancient monument of Devil's Bridge, range of quaint shops and picturesque views over the River Lune, it is a lovely place to rest your weary legs. Richmond is also a good choice, with charming cobbled streets and market place, a Norman castle, unusual church, Georgian theatre and museums to explore. By Rail - There is a rail station at the start of the trail (Arnside). 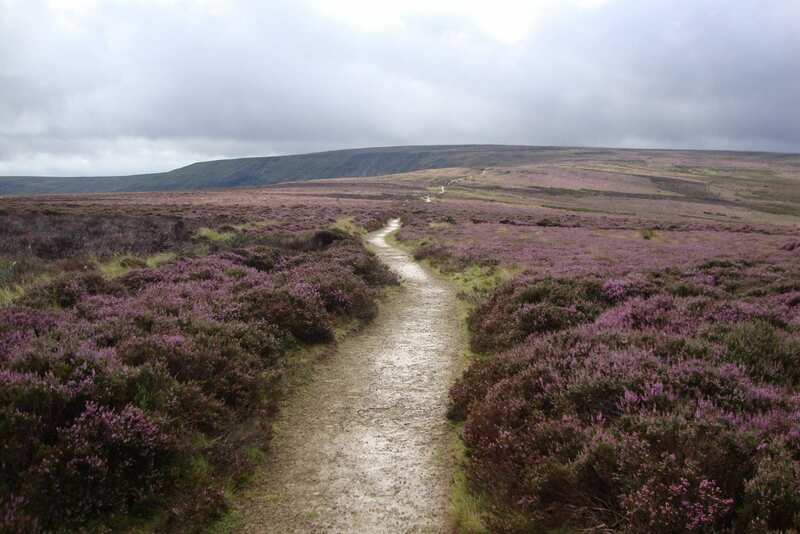 The nearest rail stations to the end of the trail (Richmond) are either Darlington (about 12 miles away) or Northallerton (about 20 miles away). By Bus - Various bus services run to Arnside and from Richmond. From London - Trains run from London Euston station to Arnside. Return To The Start - The easiest way to return to the start of the trail, is to take a bus from Richmond to Darlington rail station. From there trains run to Arnside.